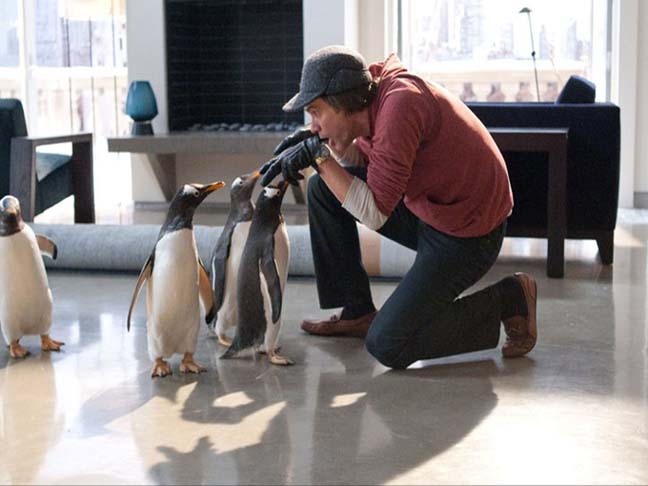 Mr. Popper's Penguins waddles into theaters on June 17th and in preparation we are giving away a Penguin Prize Pack! 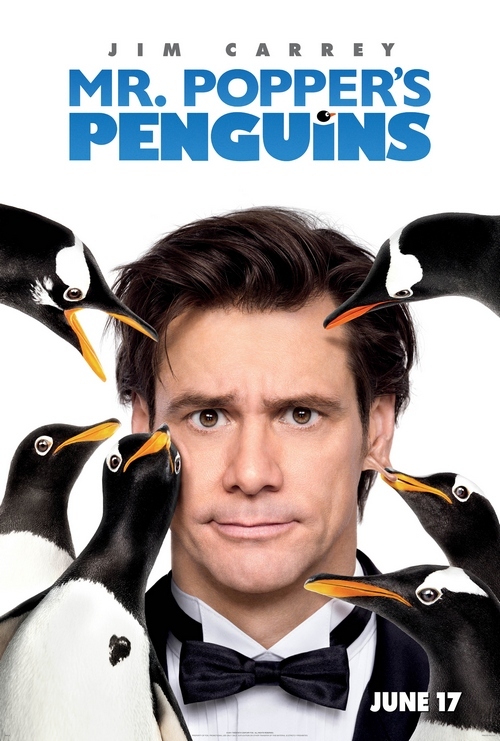 Starring Jim Carrey, Carla Gugino and Angela Lansbury, the summer's first live action family comedy is based on the award winning children's book by Richard and Florence Atwater. 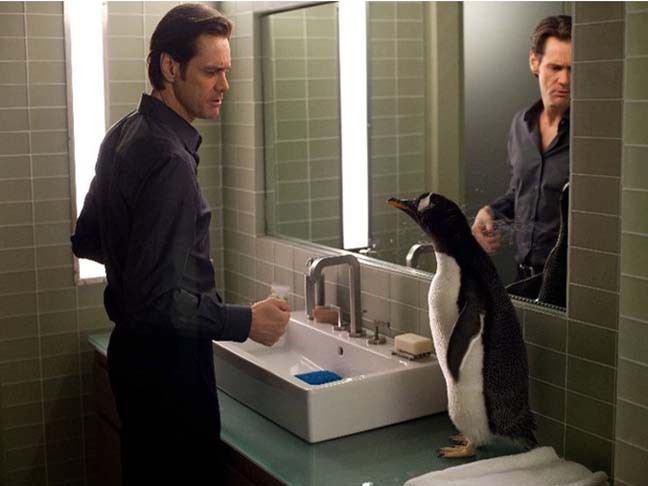 The story revolves around Jim Carrey who's chilly relationship with his family thaws once he inherits 6, yes 6 adorable, lovable and mischievous penguins. We sat down with Carla Gugino and during our chat, which you should jump over and check out, we learned that the temperature on the set had to be a chilly 39 degrees at all times, because that is the ideal temperature for penguins. This giveaway is open to all US residents (except Rhode Island) who are 18 years old and over.